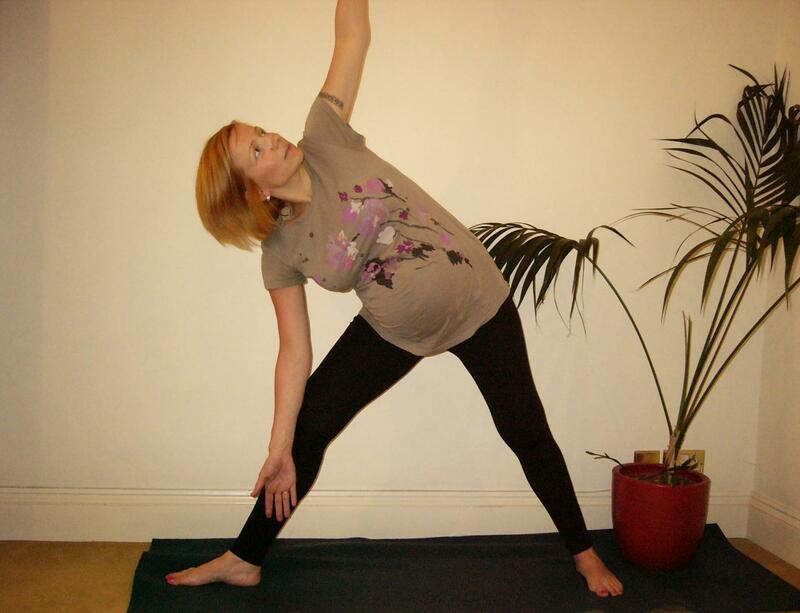 During pregnancy is one of the best times to do yoga as the body is naturally more flexible, and you and your baby will feel the benefits from the movements, stretching and breathing. It doesn’t matter if you have never done yoga before. 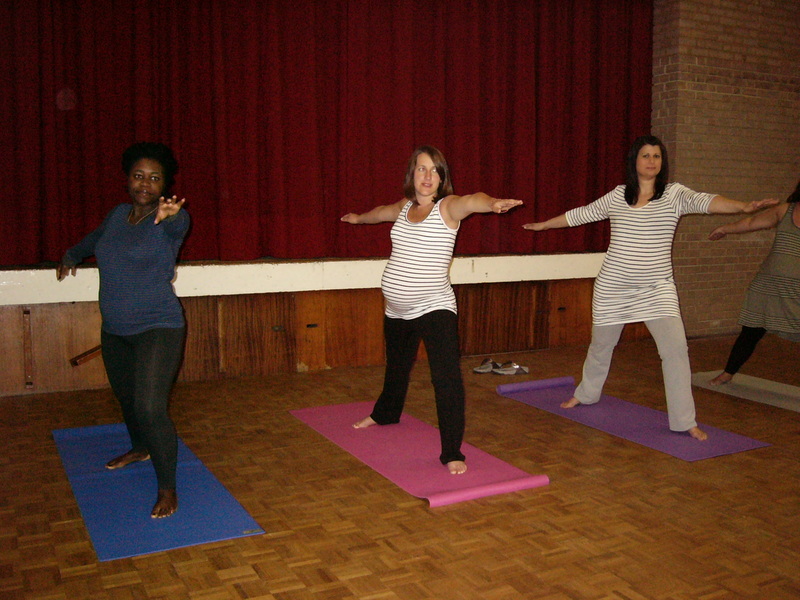 The classes are suitable for all levels; it is special yoga for pregnancy, the class is relaxed and informal, and one can go at one’s own pace. Classes are adapted to the specific needs of the individual so everyone can practise with confidence, ease and comfort. 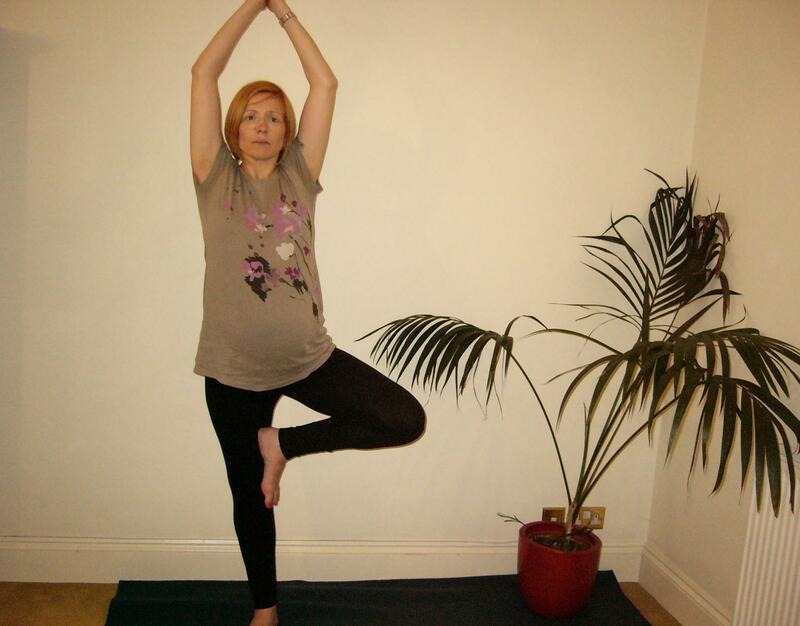 Modifications are offered according to stages of pregnancy, flexibility and strength. It will also help alleviate any discomfort, swelling, or pain you might be feeling and will make you feel more relaxed generally. 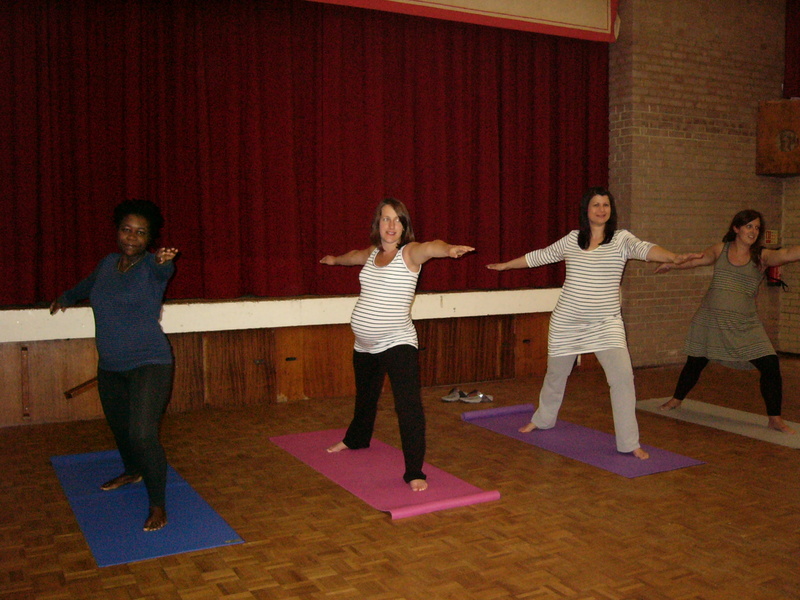 The special yoga breathing techniques and the poses/movements taught help to prepare for an easier, less traumatic labor and childbirth. It is safe to start anytime after 12-14 weeks, up to 40 weeks or when the baby is due; and if you come regularly you will feel the benefits, prepare yourself better for the birth and most probably have a speedier and healthier recovery afterwards. (Please see benefits section). Sometimes Jane organises Speakers to come and talk briefly regarding antenatal topics, for the last 5 – 10 minutes of the class, so there is the opportunity to ask questions and take leaflets if you wish. People find it very informative and helpful. Coming regularly to a class is also a great opportunity to socialise with other pregnant women, share tips & support each other in this most precious time of your life and have that social network for after pregnancy. The class is every Wednesday from 7:30pm to 8:30pm including the relaxation at the end, at the Methodist Church Hall opposite the side of Clockhouse Station, on Clockhouse Rd. Parking in the car park down the slope at the side. Entrance at the back (down the slope). Lisa Jackson, the founder of Quiet Medicine Clinical Hypnotherapy, is a Croydon-based clinical hypnotherapist with a special interest in hypnosis for childbirth (HypnoBirthing). To book an appointment, or a free 20-minute phone consultation, follow the above link. Paola Bagnall, Inner Power Hypnobirthing, Self-hypnosis teacher, EFT Practitioner, Reiki Practitioner, based in West Wickham, Kent. Using the inner power of your mind you can achieve your full potential, working with your body so learning how to be the best you can.